In February of 2009 we received a 91 point score for this coffee from Coffee Review. 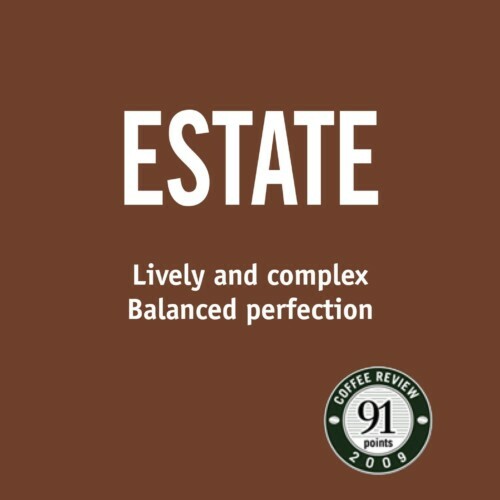 Lively, complex and full bodied, this coffee is balanced perfection. A classic full-city roast treatment of single origin coffees from the three major growing regions of Asia, Africa, and the Americas. Our roasting style allows the individual components to stand out and display themselves in the cup. 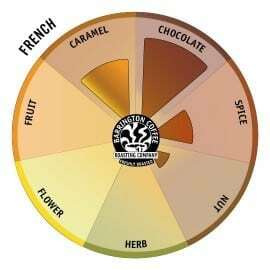 We roast each component separately and then seamlessly combine them to create an even broader palate than can typically be found in any single origin coffee. 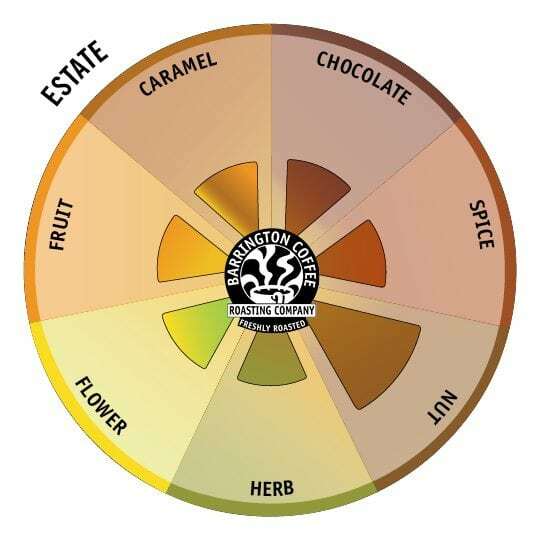 As one of our original proprietary blends from 1993 when we founded Barrington Coffee, the Estate displays our craft as coffee roasters through our interpretation of a classic light roast blend that balances a broad range of aromas, flavors and mouthfeel. 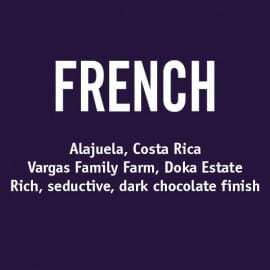 With this blend we celebrate the individual, vibrant taste components of several different coffees that we also offer as straight unblended single origin coffees on our menu. 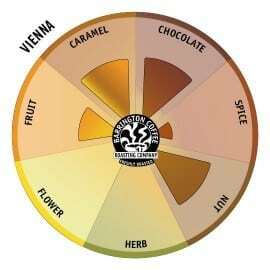 Our intention is to foreground the clean, pure flavors of the coffees, not the roast. Coffees must be of extraordinary quality to taste this compelling without forward roast. Though we are careful about disclosing the components of this proprietary blend, there is a cornucopia of additional information we would like share with you about the Estate. We identified the profile of the Estate in 1993 and to this day, the aroma and flavor profile remain true to the original. If anything about the Estate has changed over the past two decades, it would be a slightly refined focus that we have been able to attain through years of collaboration with our growers. All of the coffees that make up the Estate are BCRC Farm Direct Projects and coffees that we purchase from coffee growing cooperatives. These projects represent some of the very first direct trade relationships in the specialty coffee trade. Working directly with coffee producers is the most effective and sustainable way to source the best coffee grown each year. Our relationships with many of our growers span decades. As part of The Barrington Coffee Origin Certified™ Program components in our Estate Blend have been certified at origin by Control Union Certifications B.V. and CERES GmbH as having been produced without the use of pesticides, herbicides or synthetic fertilizers. After repose, we seal this coffee in Grain-Pro barrier packaging and then send on its way to our Roastery where we preserve the green coffee under hermetic seal until it is roasted as part of our Barrington Green Seal Program™ .